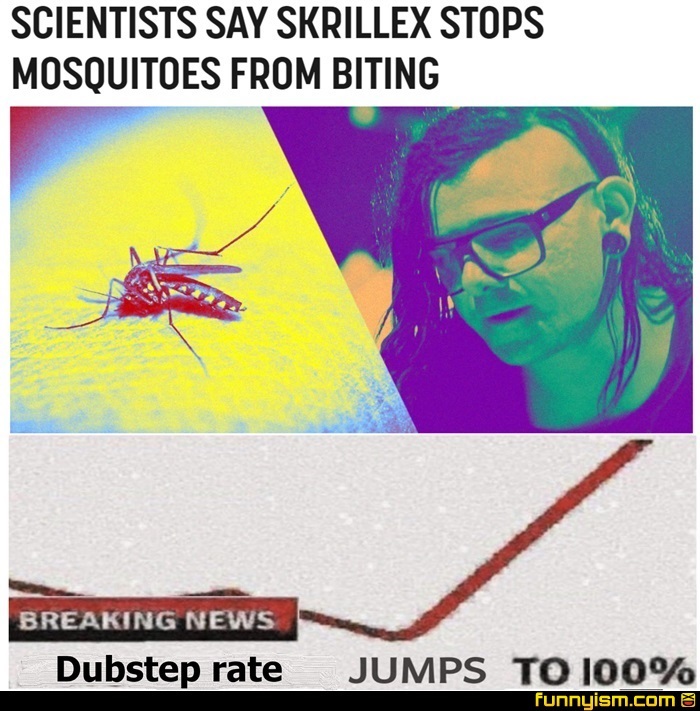 Dubstep has been dying a bit for a few years nowadays. The electronic scene has turned a lot more experimental. What's really took off is this thing called riddim, essentially dubstep at half time. (It's garbage mostly imo) If you go to a music festival it's 90% the same song with a different serum wavetable as a drop. @OfficialNyarlathotep, fvck it. I enjoy it. @CrispClean, aye, im a person for the music not so much the environment. But damn can some people have a good set. Personally my favorite sets I've seen are The illenium, RL Grime and excision sets. Loud but pretty surreal. It's the other people before the big ones that are kinda lackluster I've found. It's like a giant build up for the main event, but that just makes it feel like a waste of time. @OfficialNyarlathotep, yeah, i get where u comin' from. I enjoy almost every edm genre and sub-genre, but some artists just need to stop. Hearing the same wobbles and saw's in the drop is just plain annoying now, But if i hear a massive headbanger, im ejaculating somewhere for sure. Recently a music video got released, gotta say, that video accurately represents the whole Dubstep, Riddim genre. Is it all dubstep, or has Skrillex made a pact with the devil for the good of mankind?